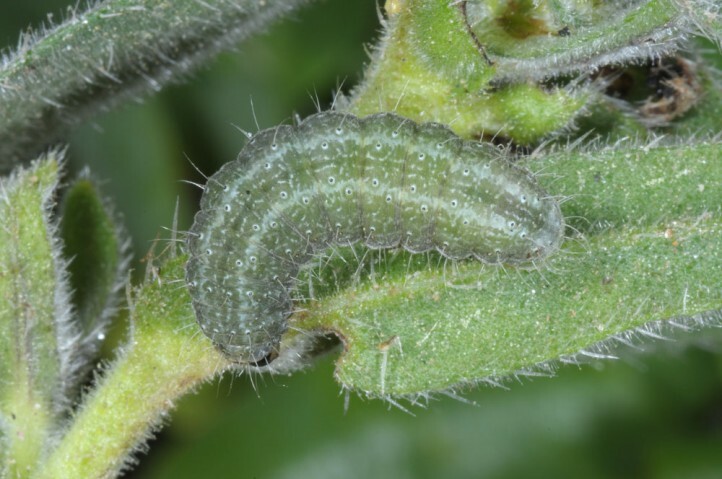 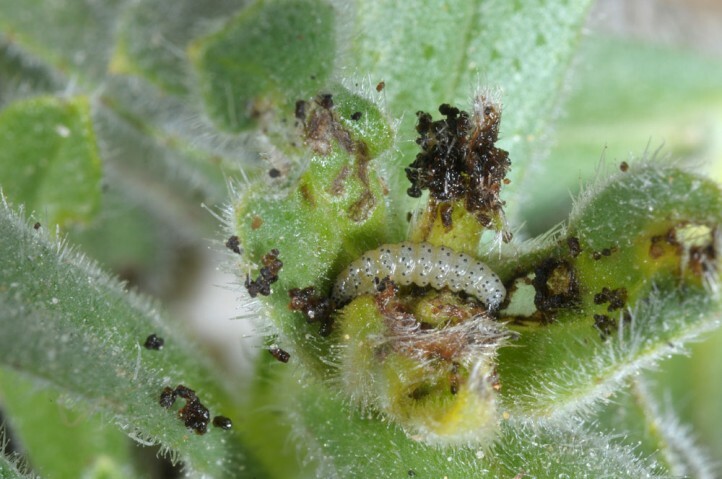 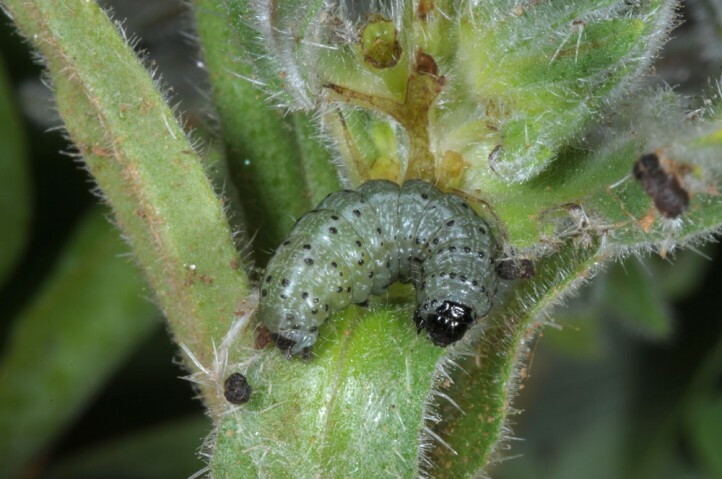 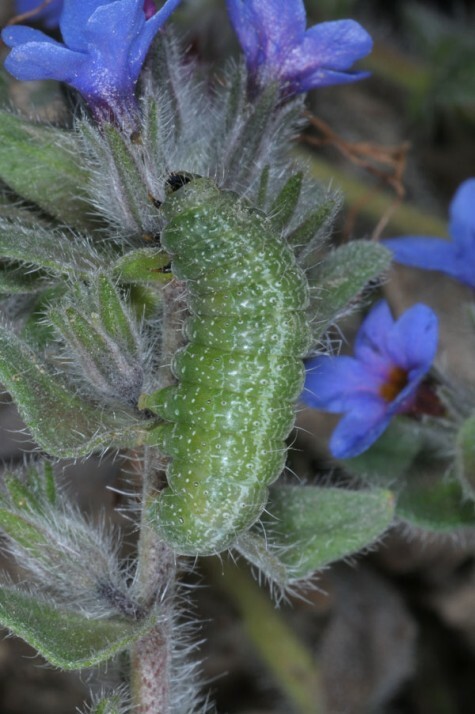 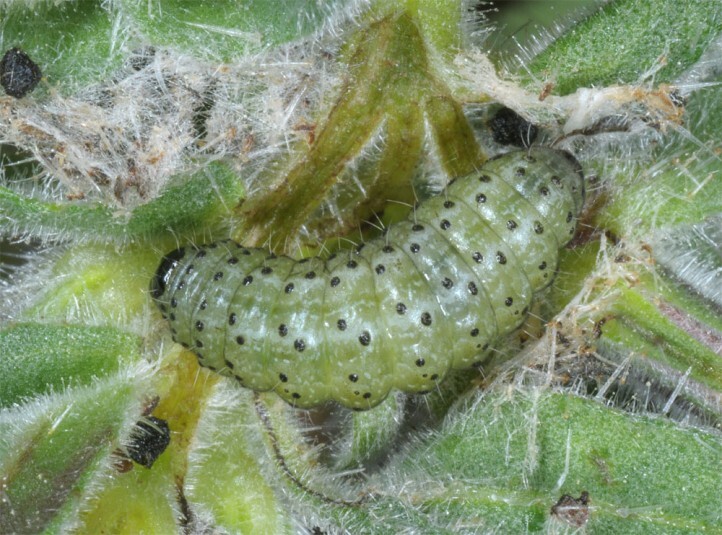 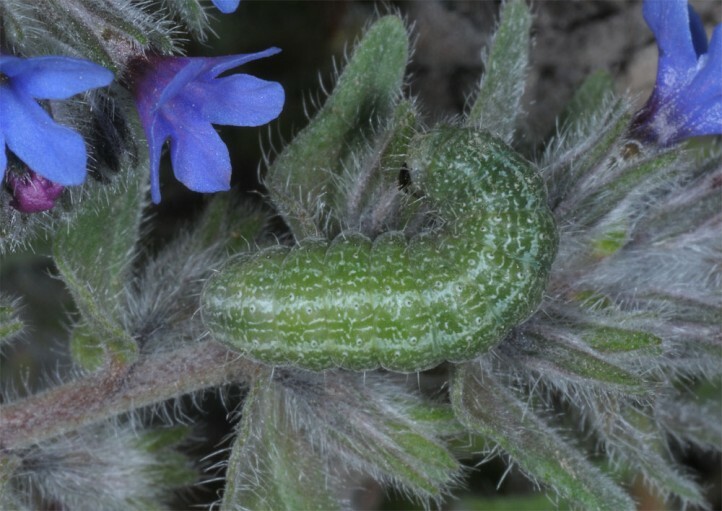 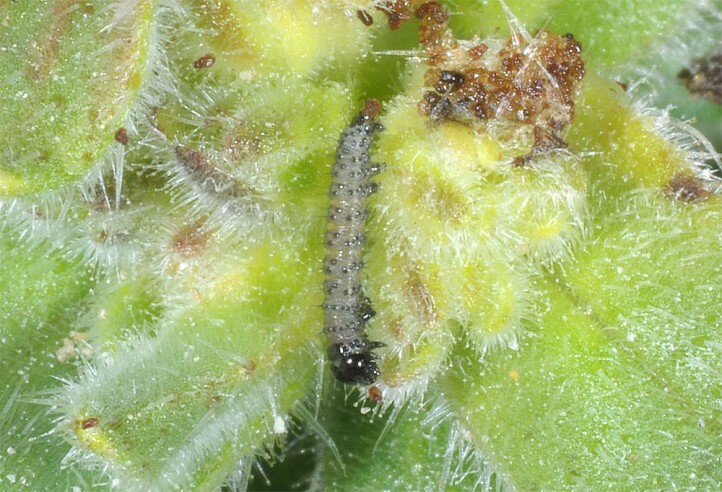 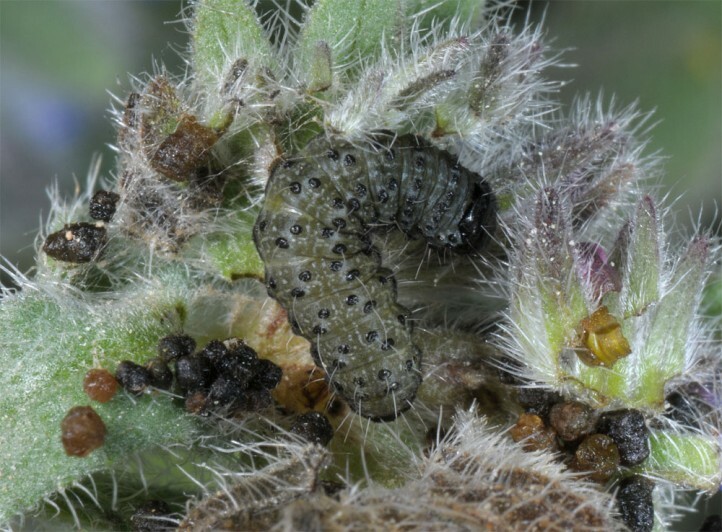 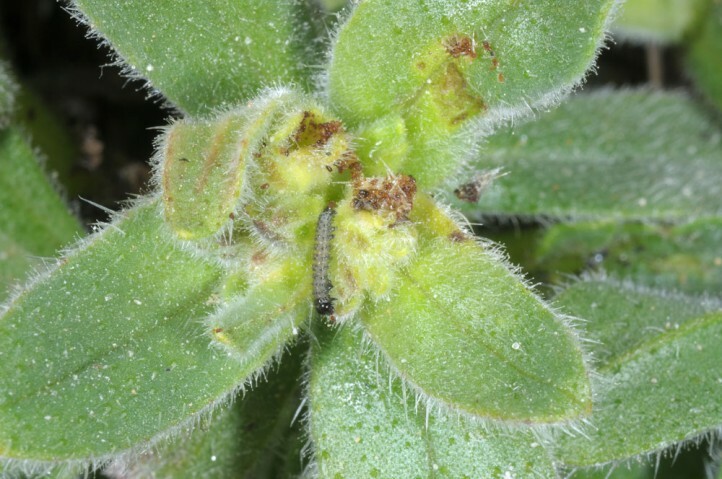 The larvae feed on Alkanna species (Boraginaceae). 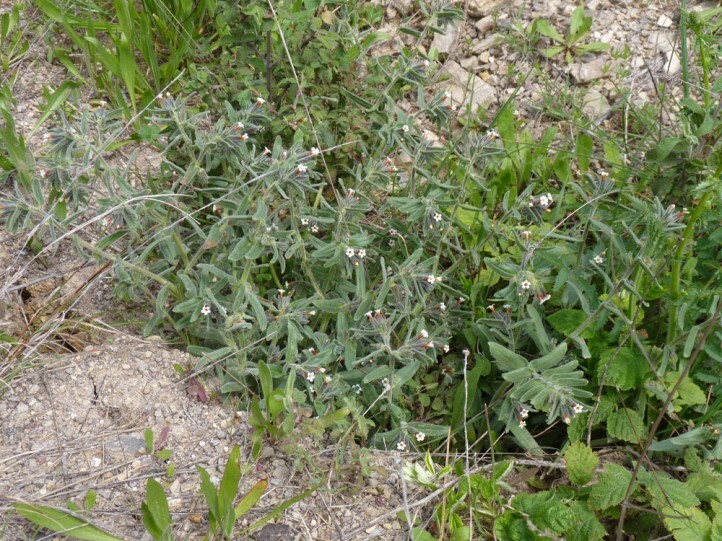 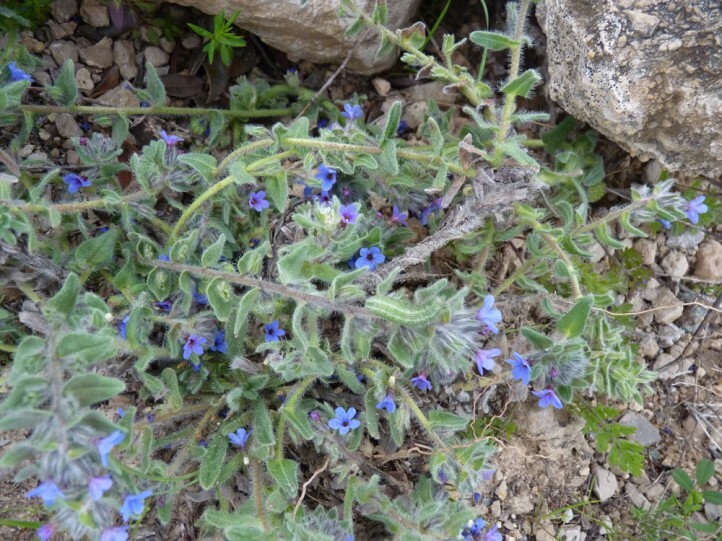 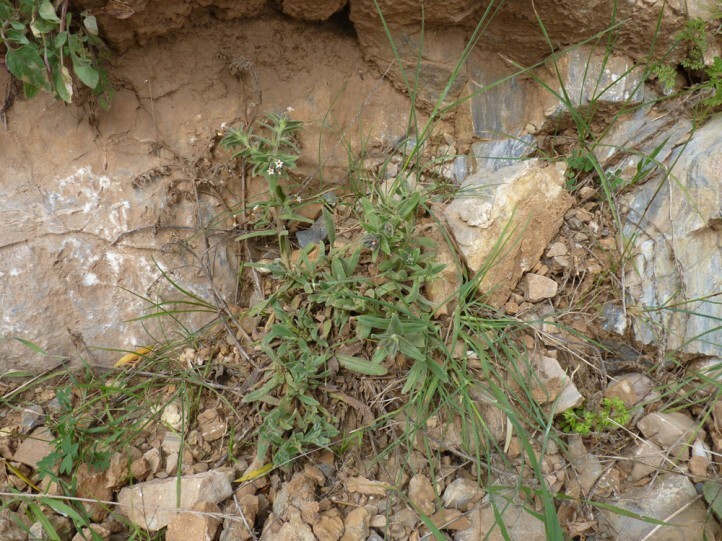 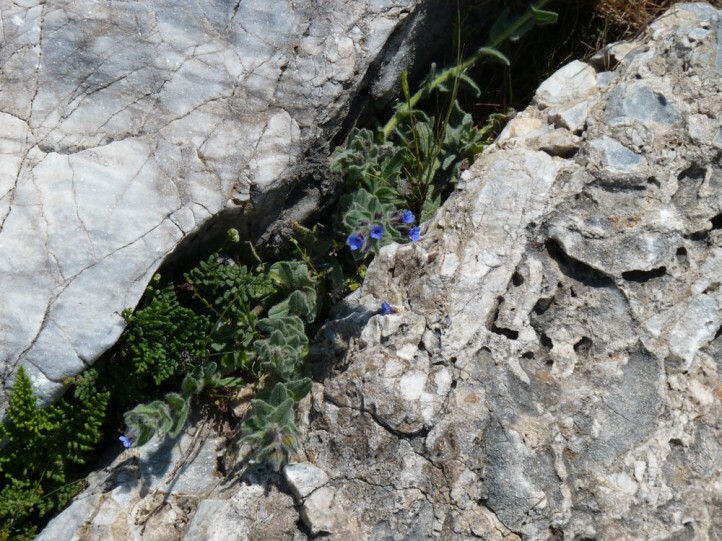 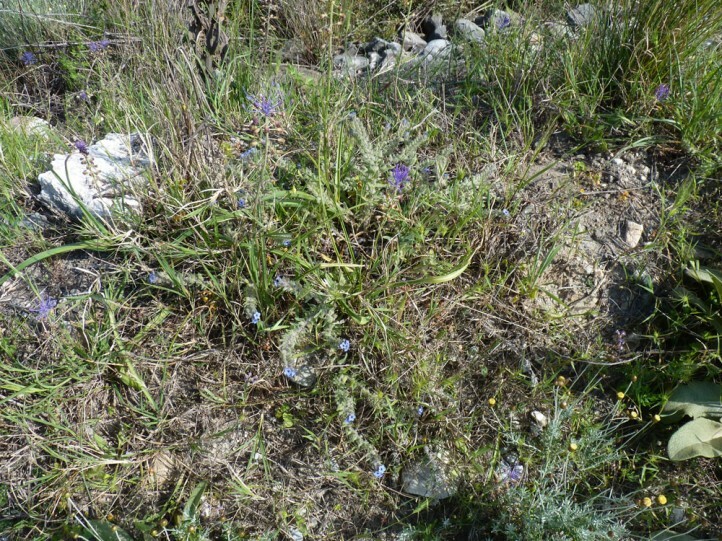 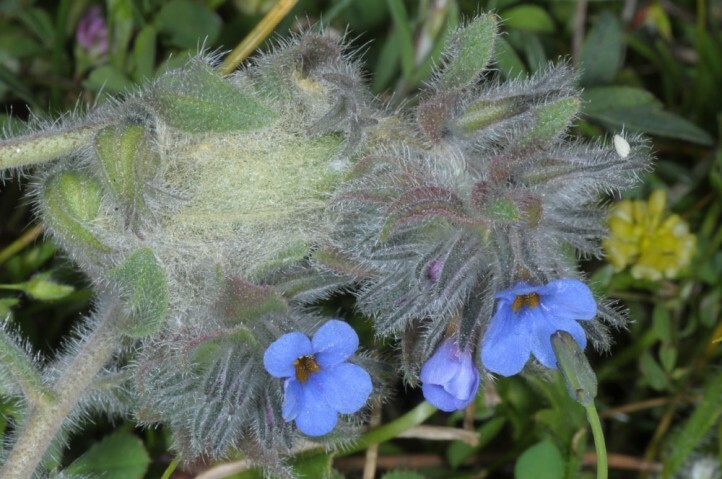 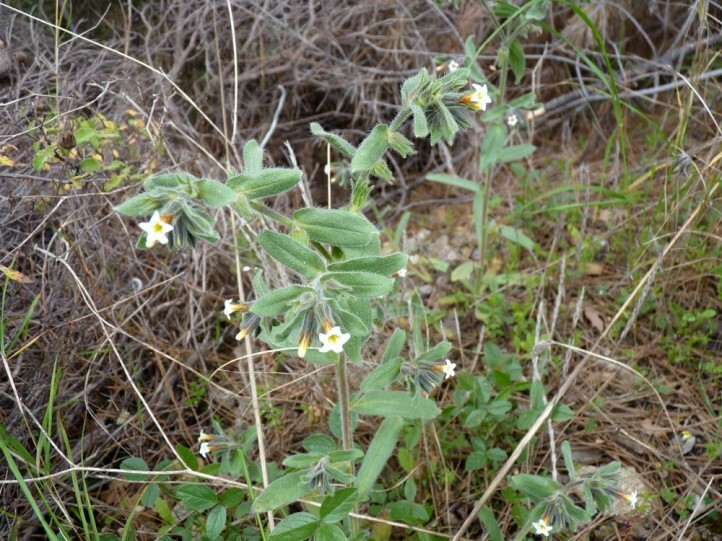 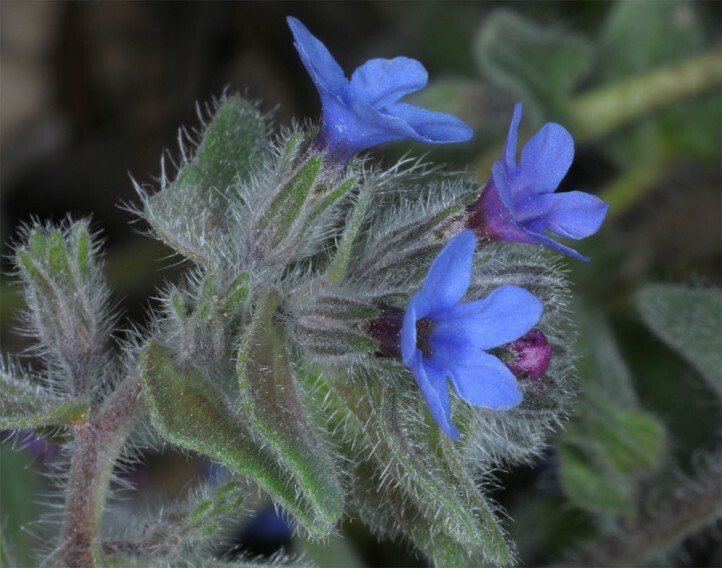 I found them together with D. Fritsch on A. tinctoria and A. tubulosa. 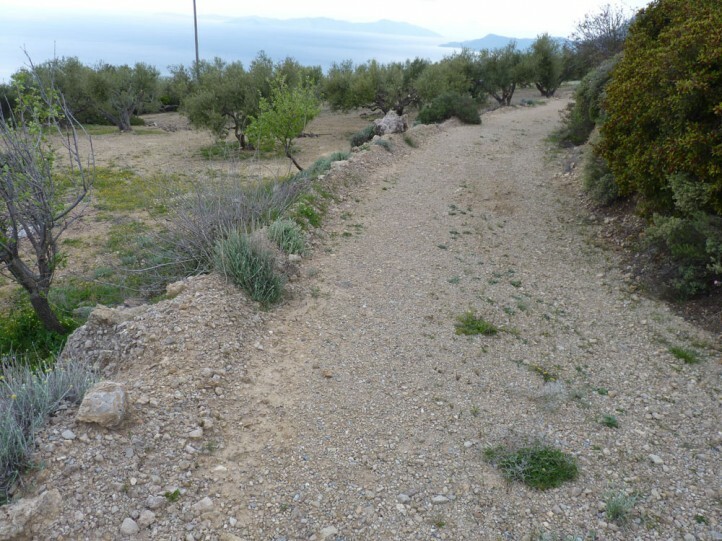 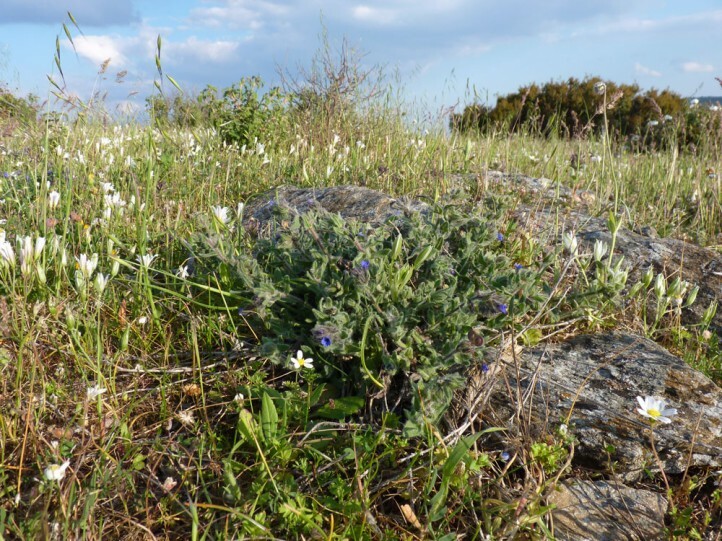 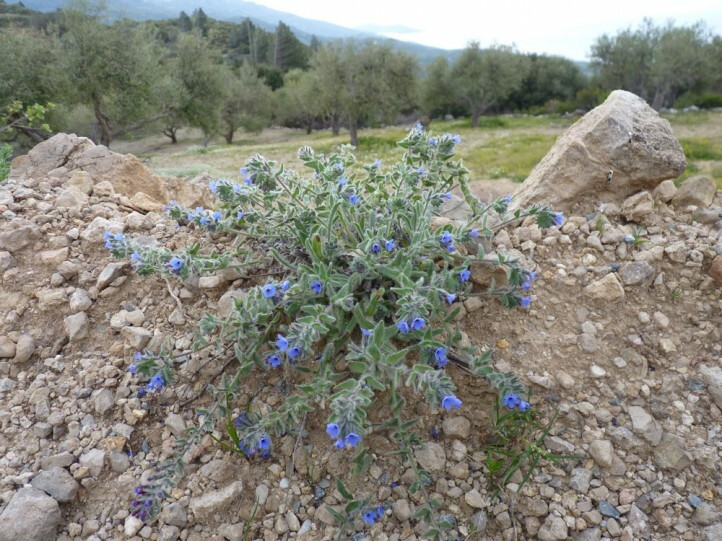 Euchalcia emichi prefers dry and hot places with open soil such as embankments, rocky slopes, dry stone walls, pastures, road side verges and similar places. 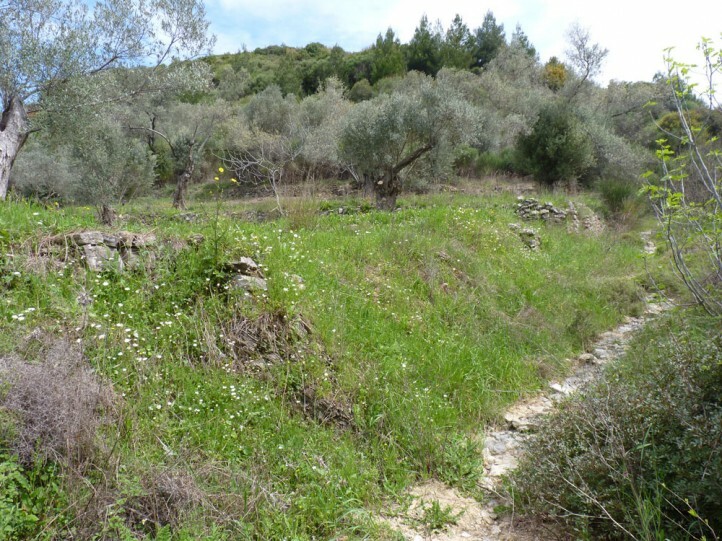 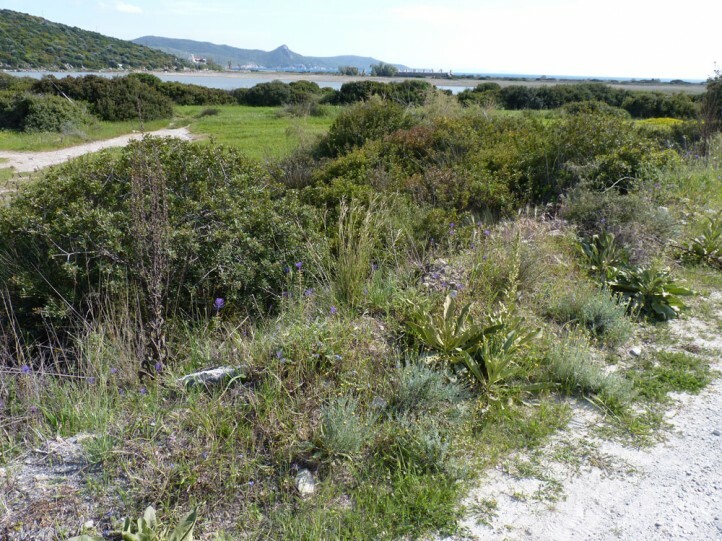 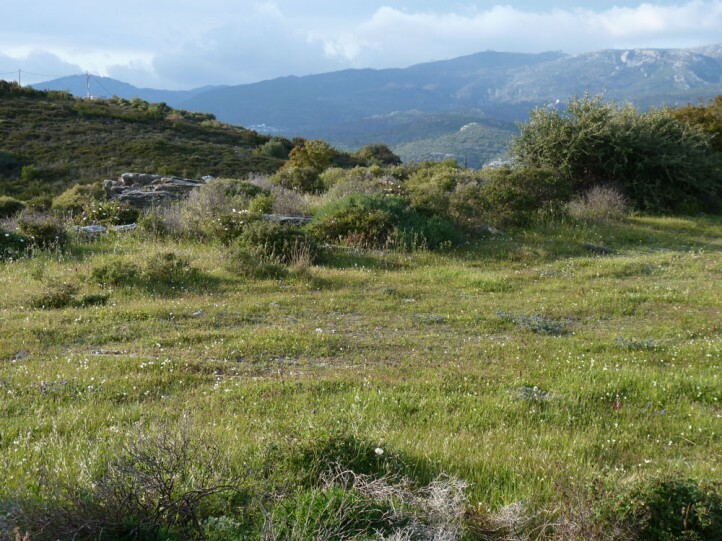 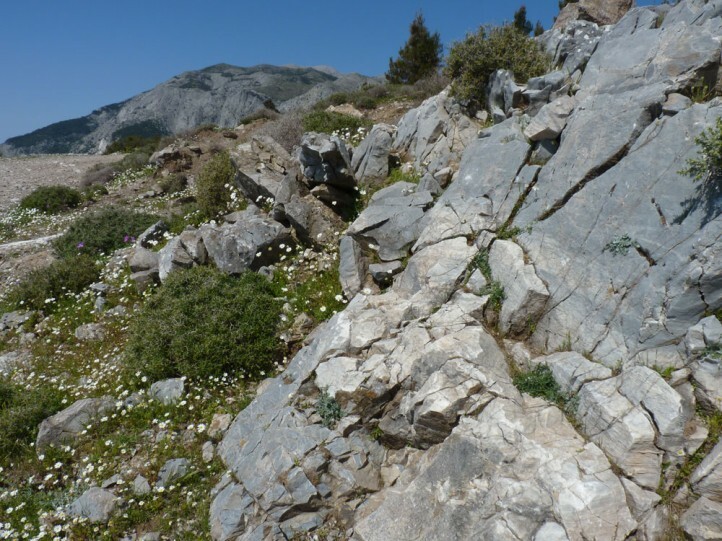 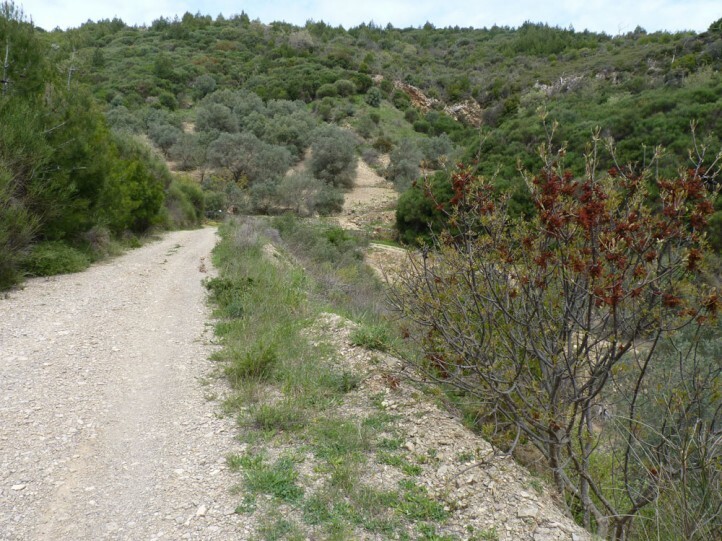 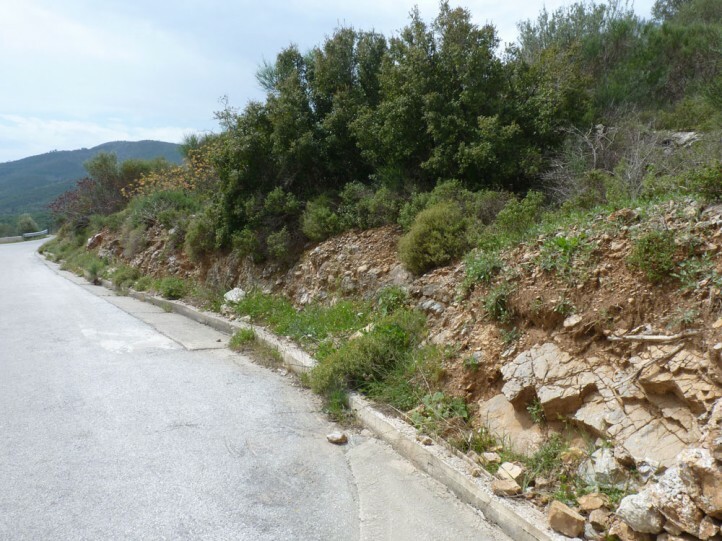 Larvae could be recorded between litte above sea level and 850m asl in Samos island. 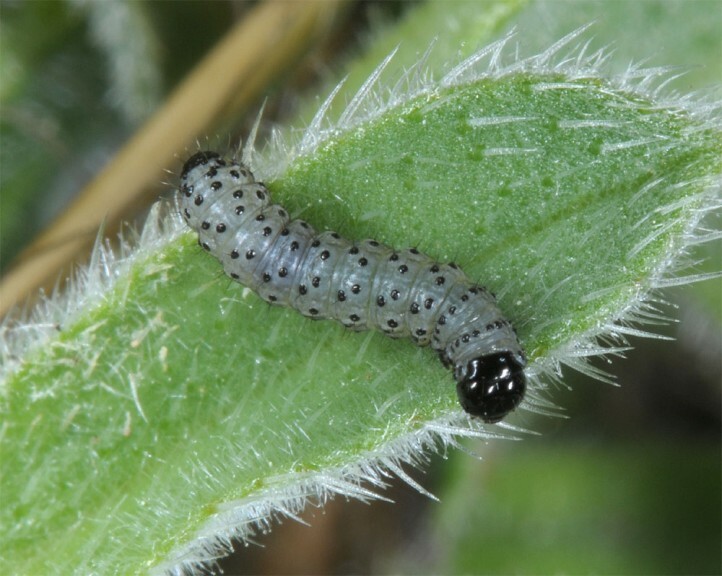 The larvae develop in spring between March and May. 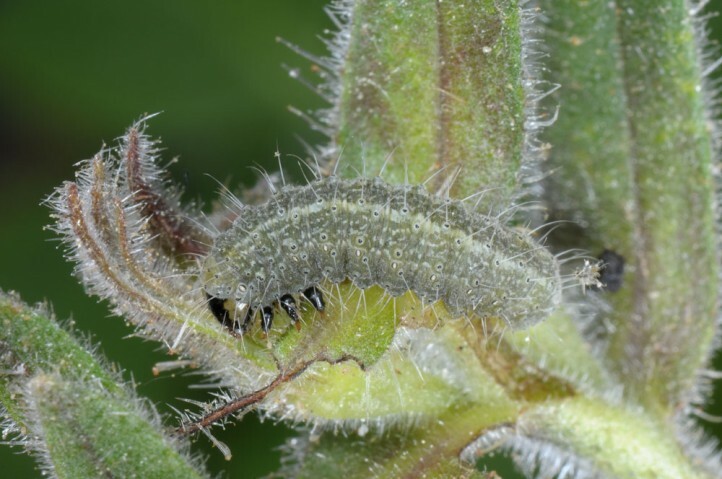 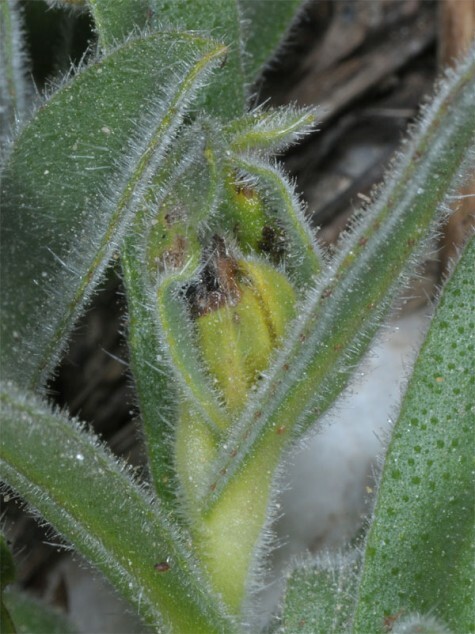 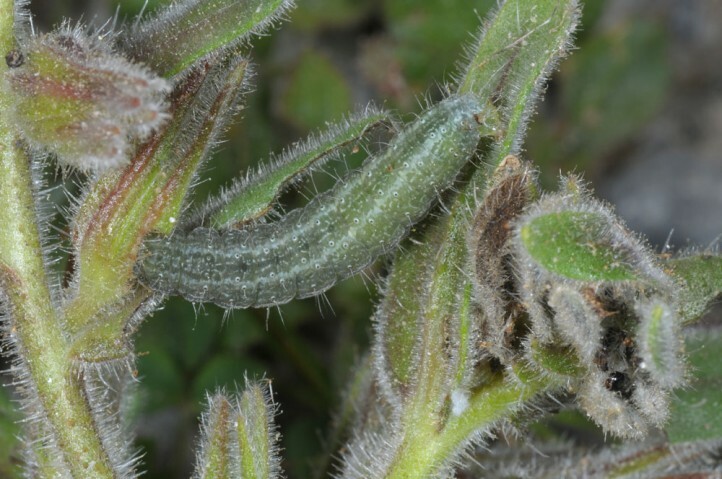 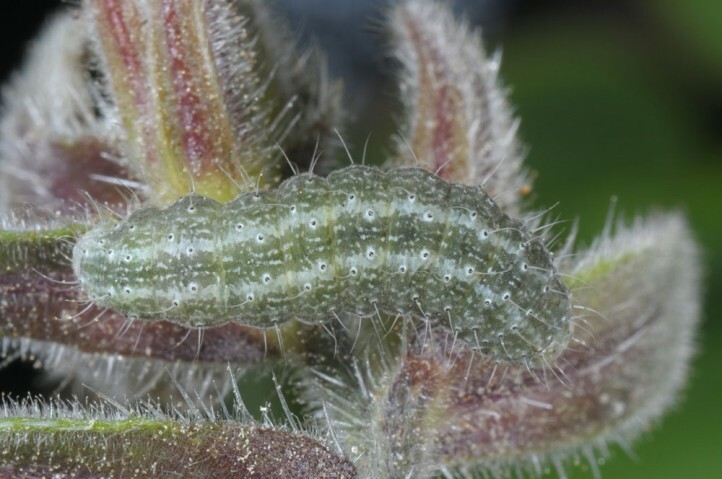 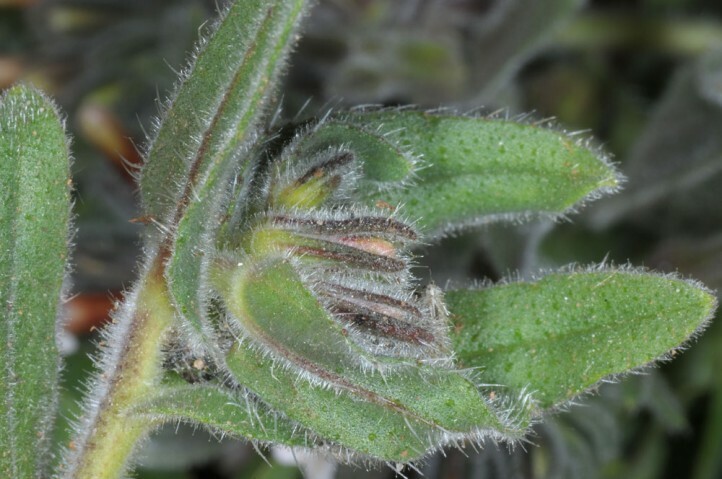 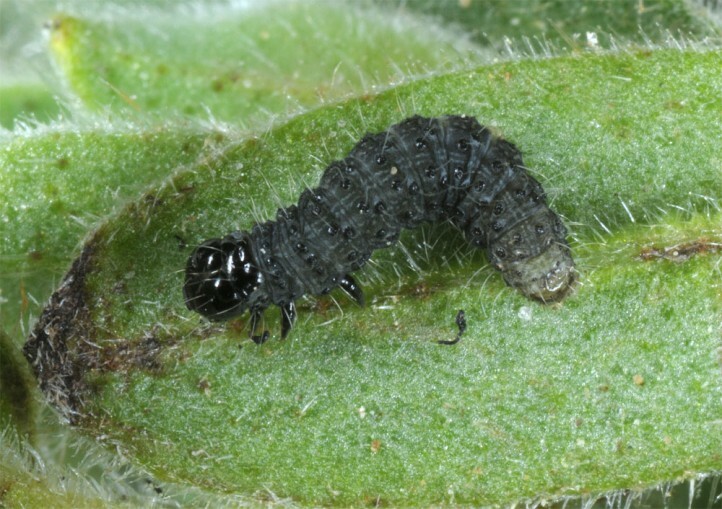 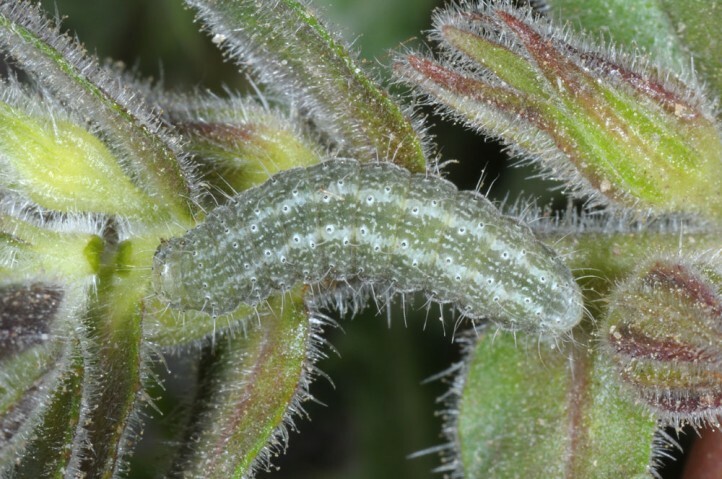 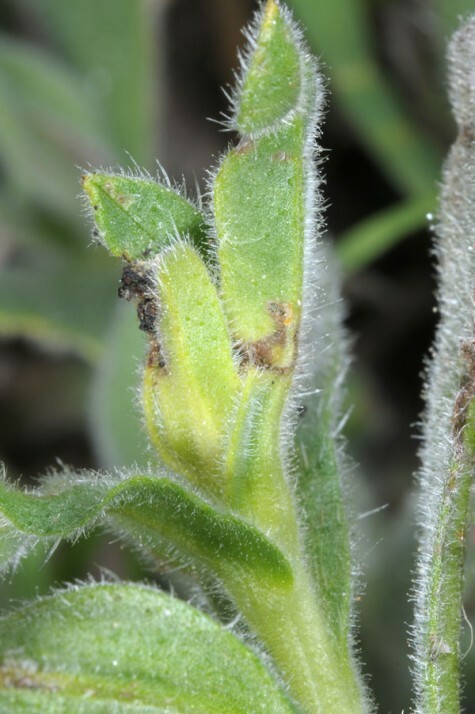 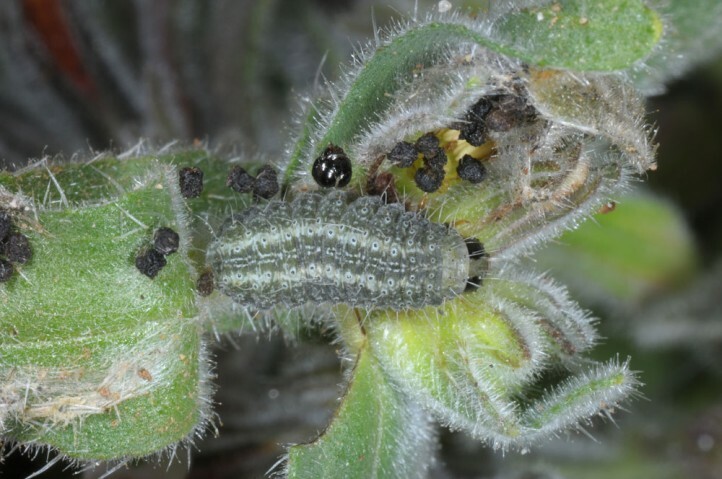 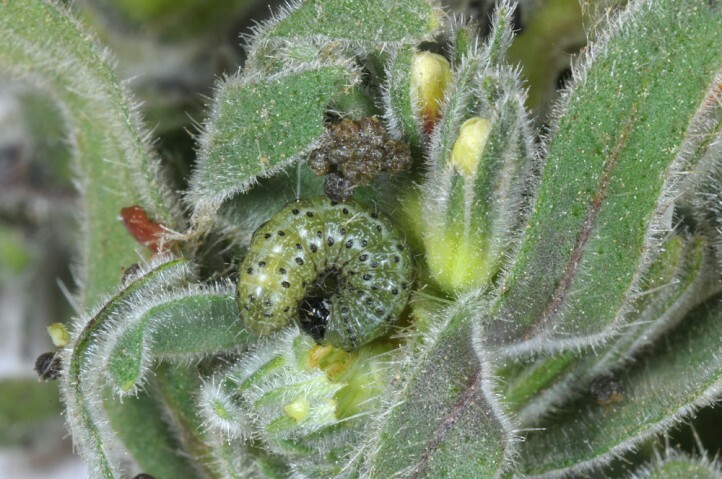 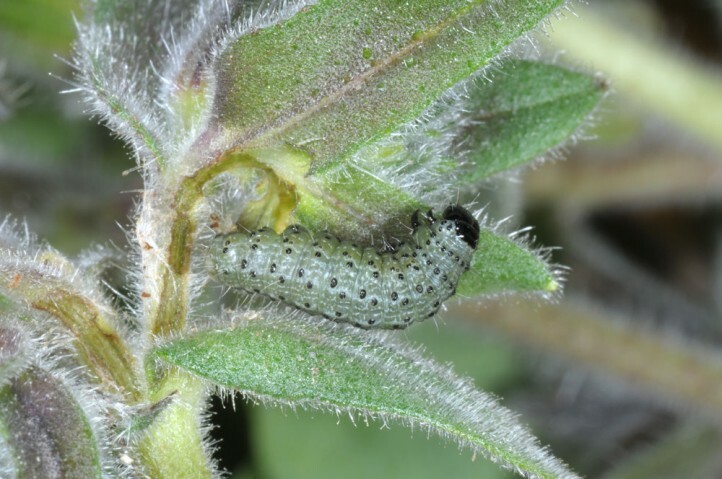 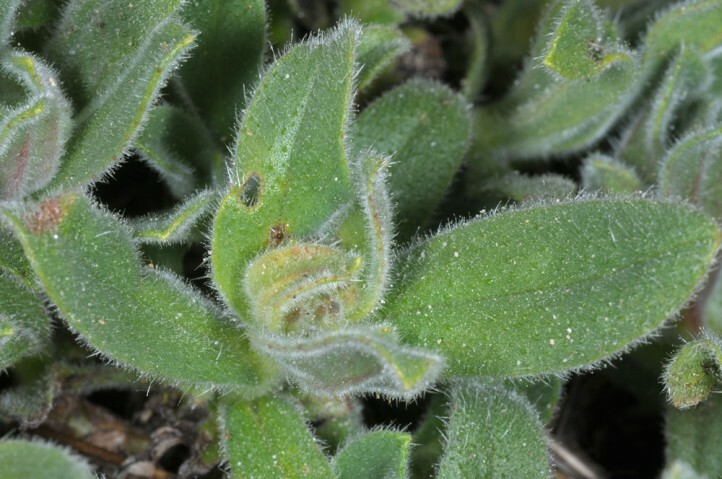 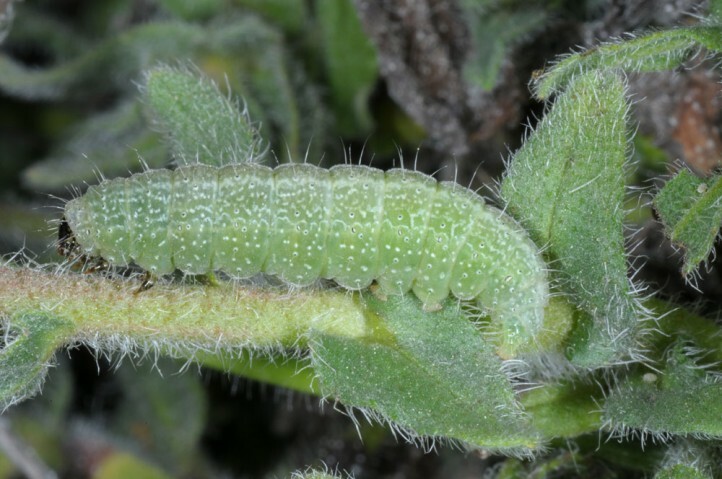 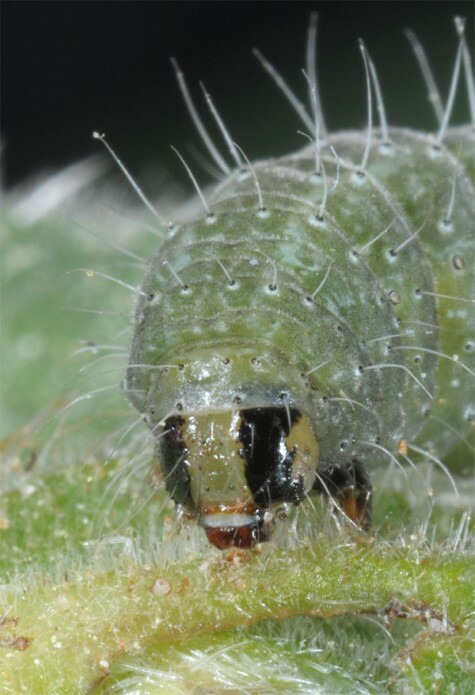 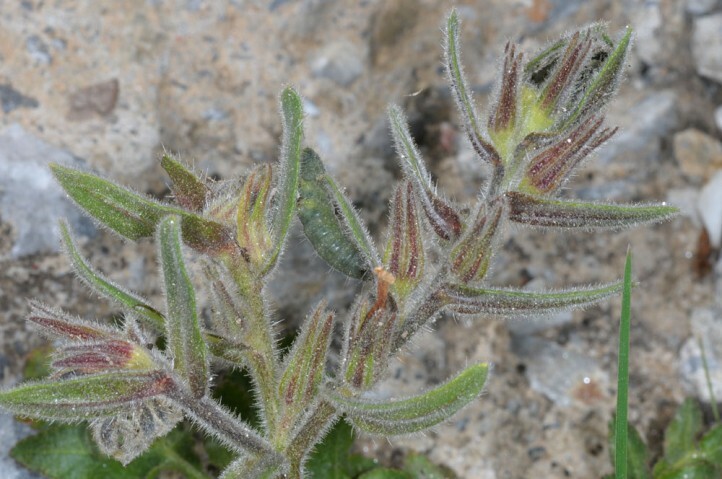 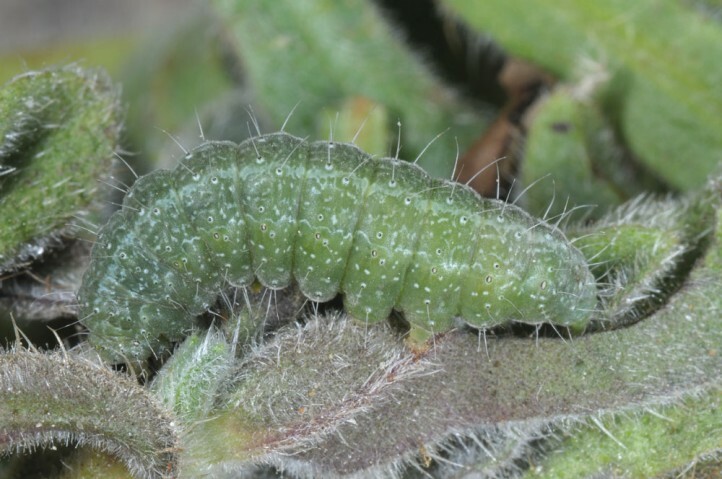 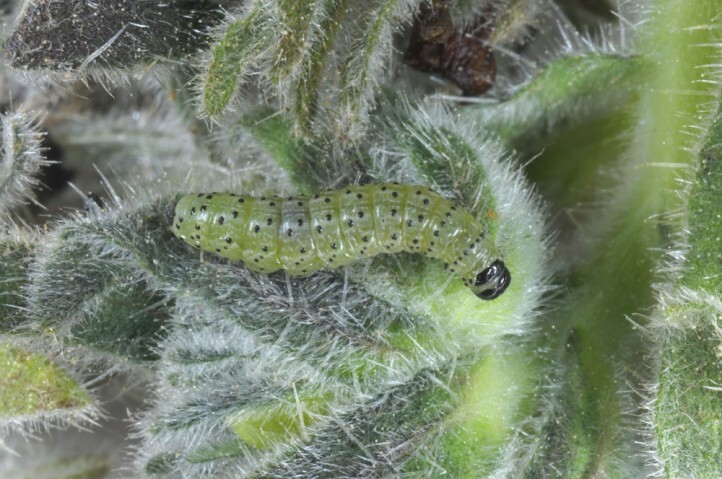 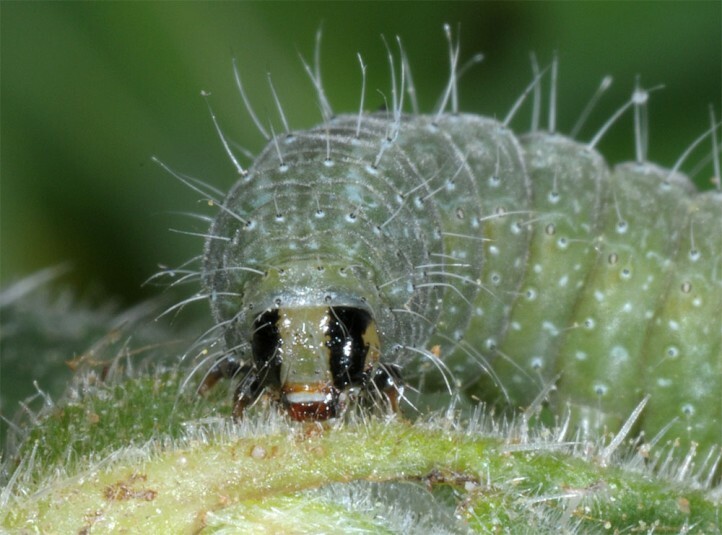 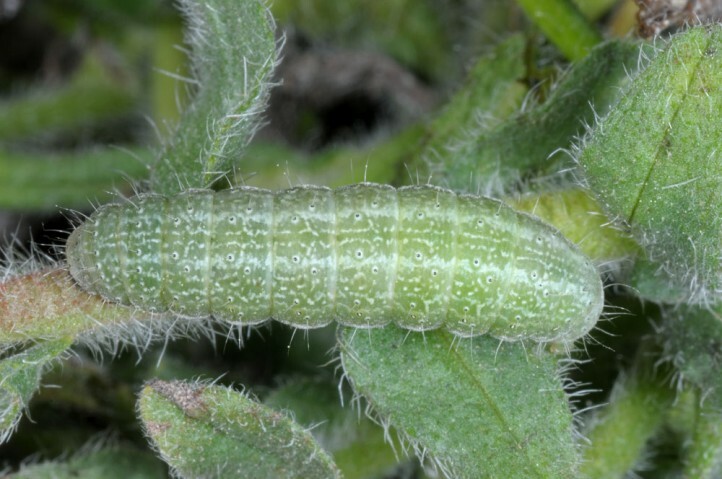 Young larvae live within a spun shelter in the tip of flower shoots and preferredly feed on flower buds. 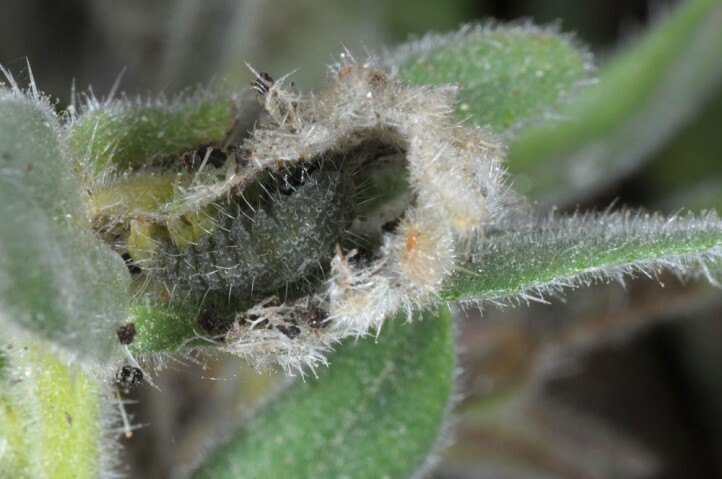 In last instar they live without shelter freely on the plants where they are camouflaged very well. 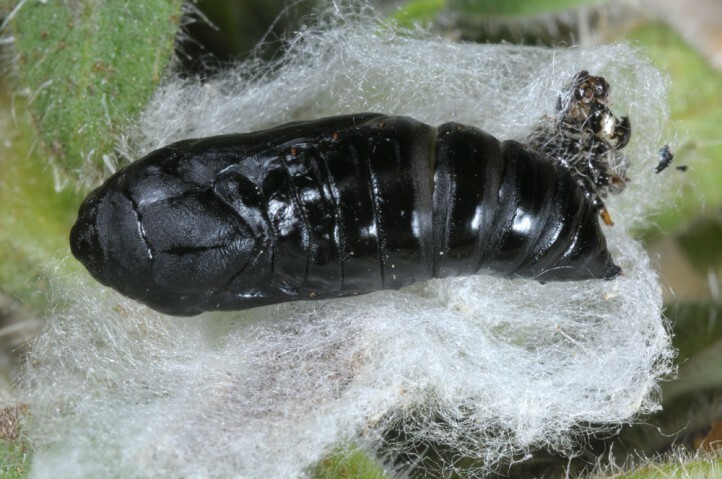 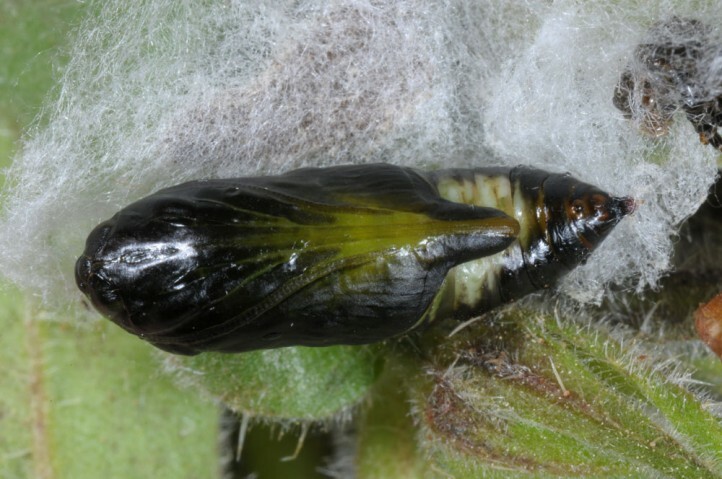 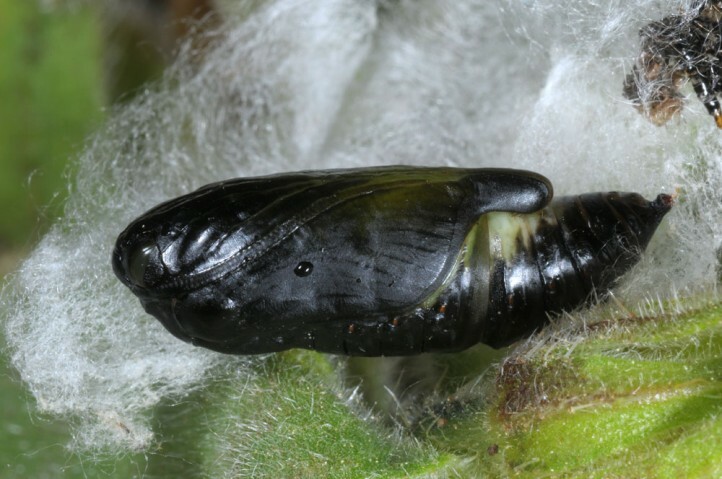 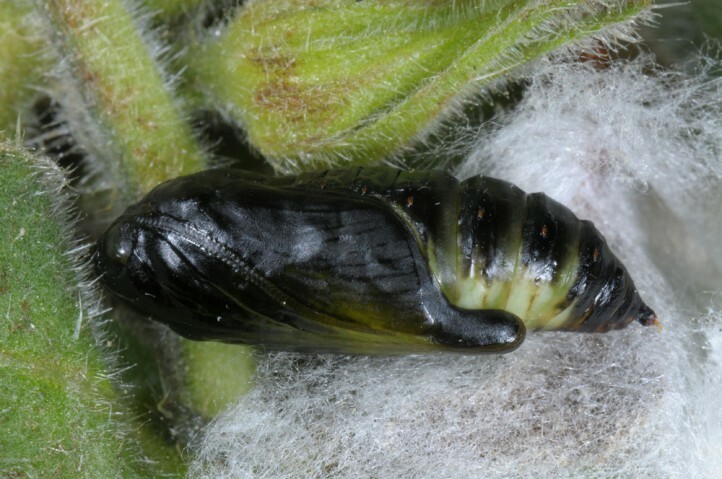 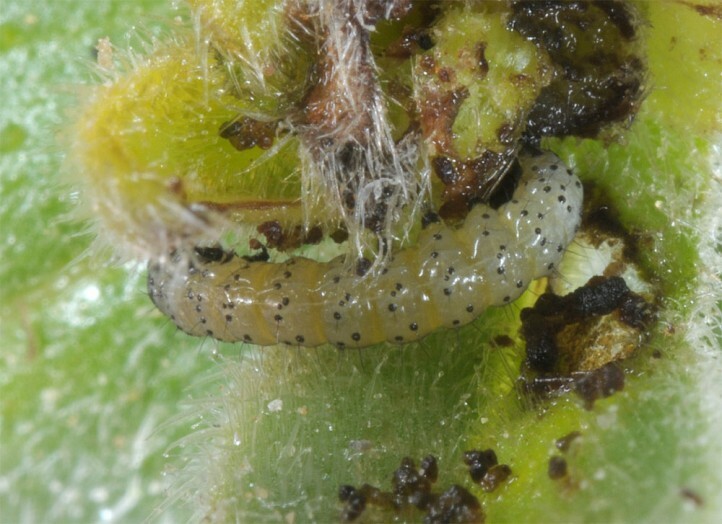 Pupation occurs in a cocoon which is only rarely constructed on the host plant. 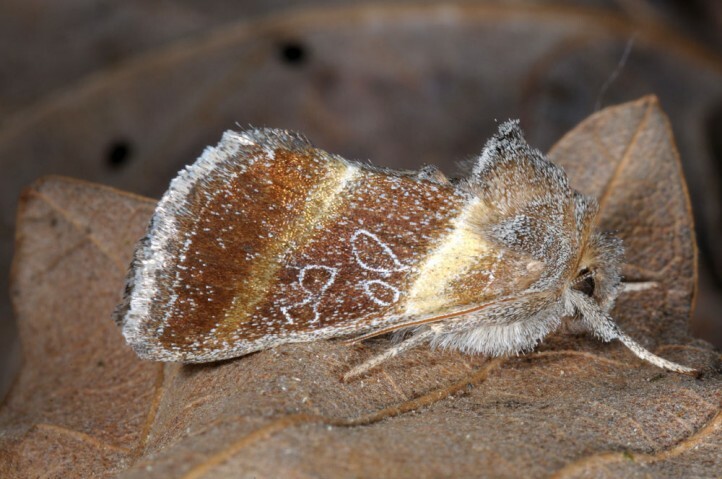 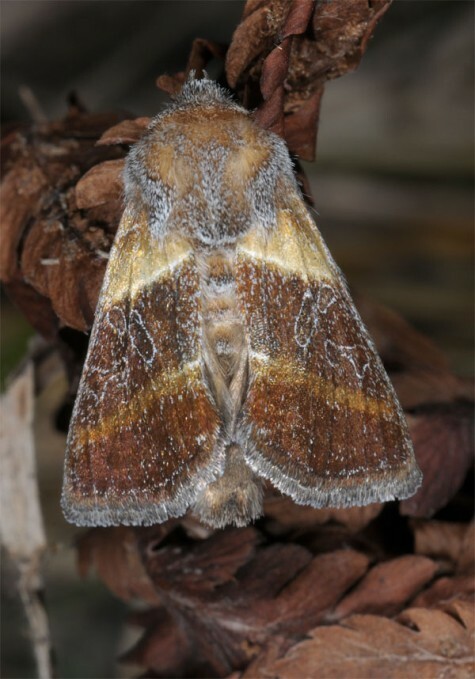 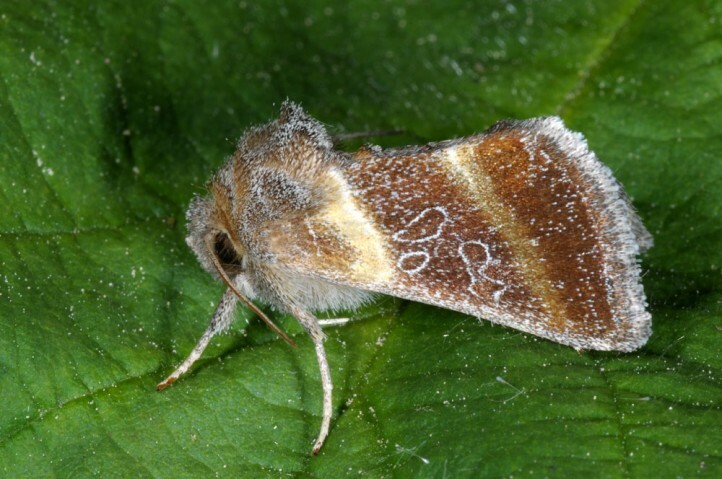 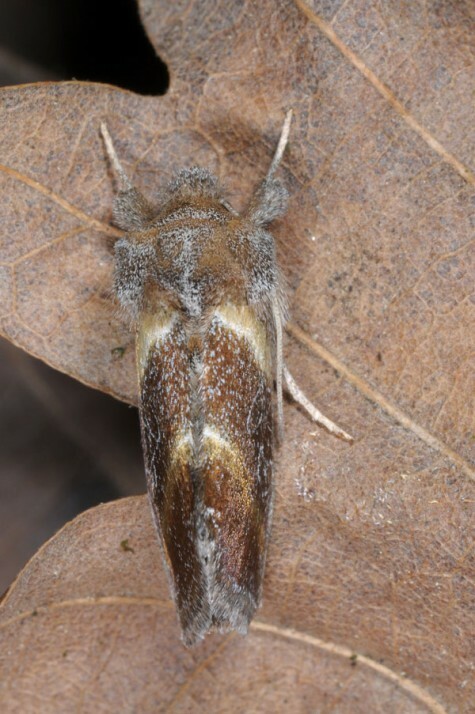 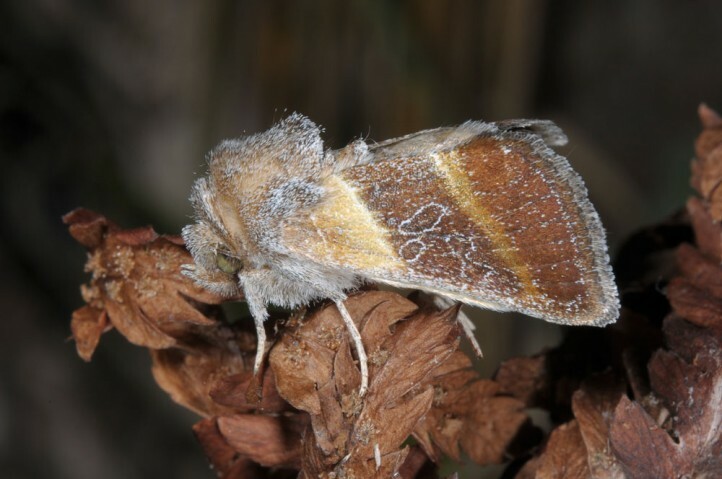 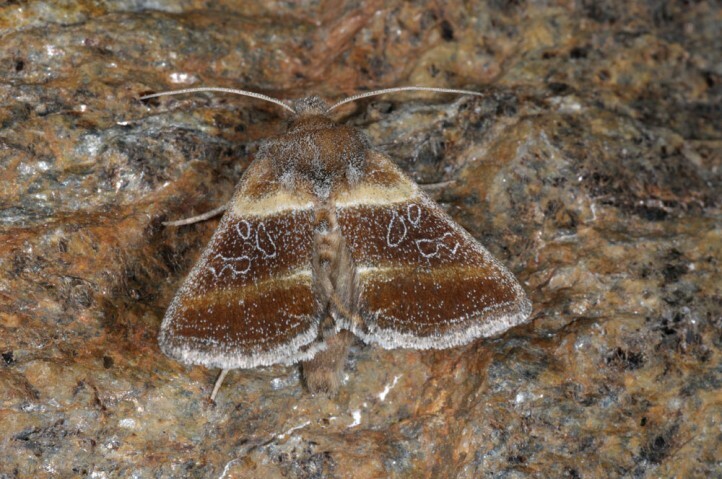 Moths occur between May and July. 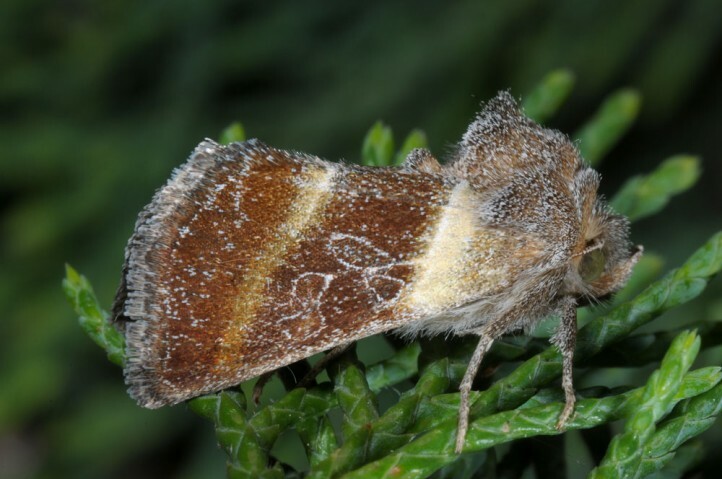 Euchalcia emichioccurs in Greece in some east Egean island such as Samos, apart from that only in Asia Minor and the near and middle East.